Rotherham United Manager Paul Warne responded to his Chairman’s words this week by saying it was ‘nice of him to say’. 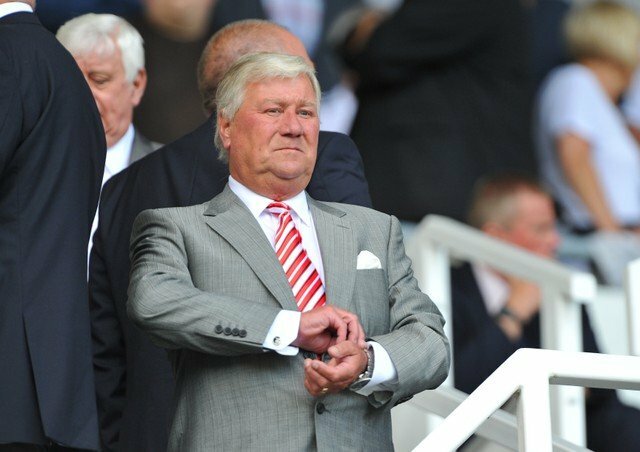 Millers Chairman Tony Stewart said that it was the ‘best it had been’ since he’d been involved with the club. ‘I think it’s nice that he enjoys owning the club,’ Warney told Radio Sheffield. ‘A lot is asked of Chairman these days and it was really hard for him last year, like it was all of us. ‘The one thing I wanted to build here was a team that was going to stay together for a few years and grow together. ‘You want your Chairman to turn up whether you win, lose or draw and be proud of what the team are trying to do. At the end of the day he’s a fan like everyone else and wants his team to do well and I’m glad he’s enjoying it.